Happy Birthday to your dad! And I have been wanting to read this, those illustrations are explosive! I’d read this just because the illustrations are so expressive — and the subject is perfect for my blog. Great pick today. Glad a few of us are holding the flame and reviewing books. This sounds like an excellent book on many levels. 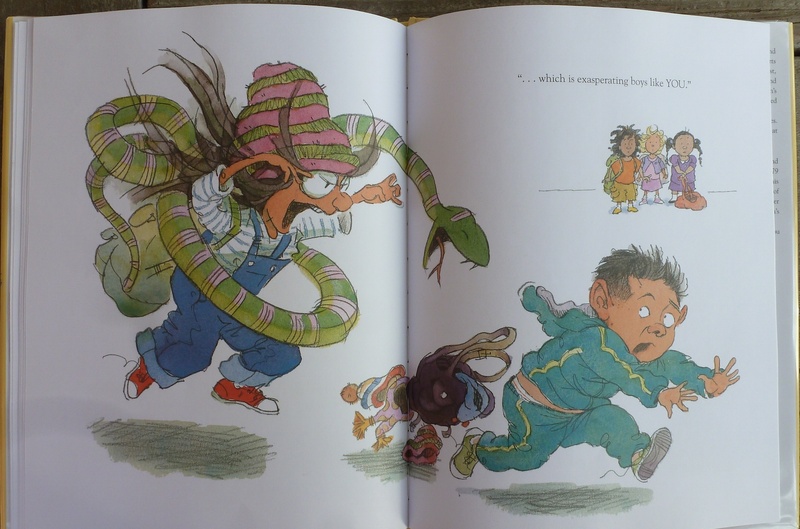 I need to check it out and recommend it to friends with younger kids. Happy birthday wishes to your dad! 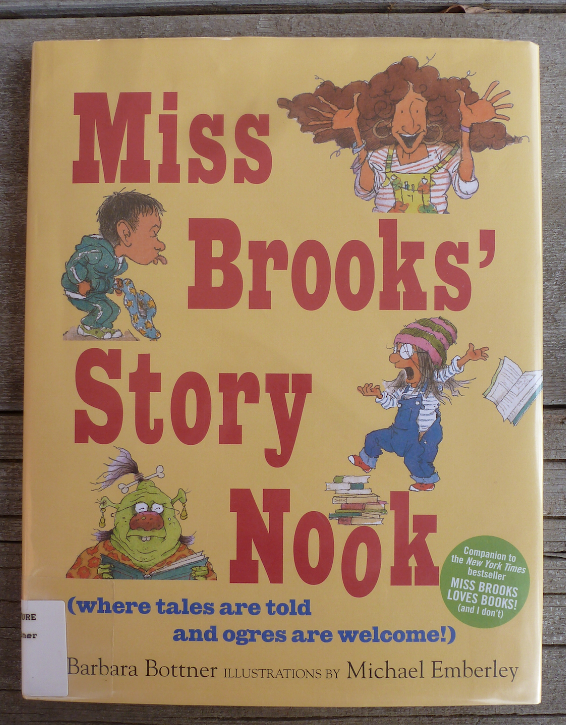 I just got this book from the library. Eager to read it, especially after reading your comments. Do please tell me what you think ! 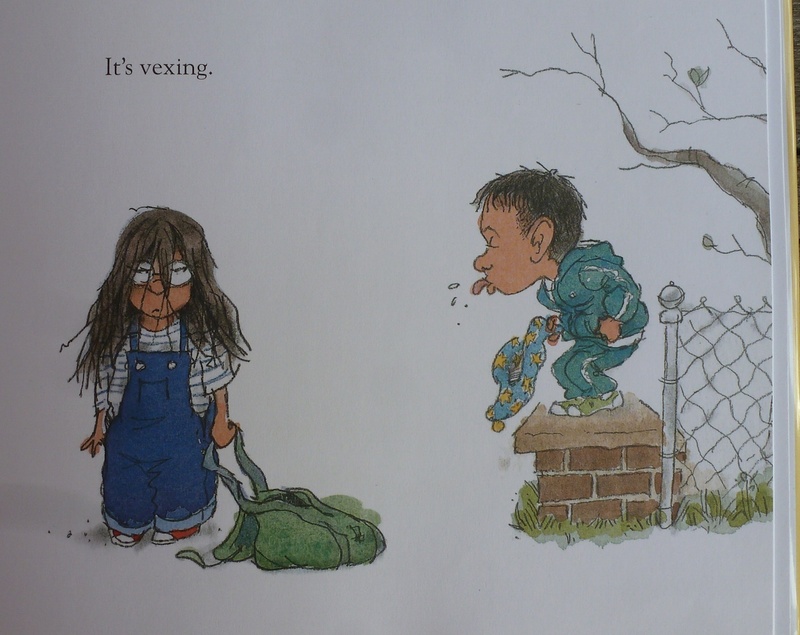 I like that “it’s vexing”. Don’t see that word very often in a picture book!! Happy Day to you and your Dad! And I like that you like it! I use vex in one of my mss and I love it’s power! I agree. 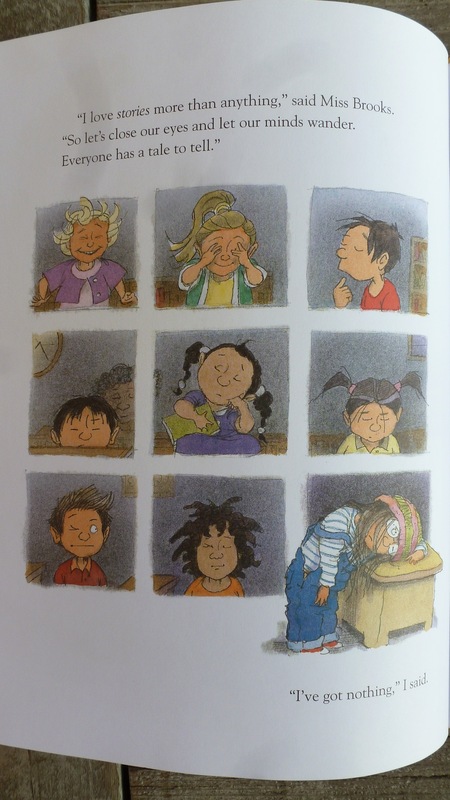 The characters are wonderfully expressive. Looks like a great book. Happy Holidays, Julie! And a happy belated birthday to your Dad!